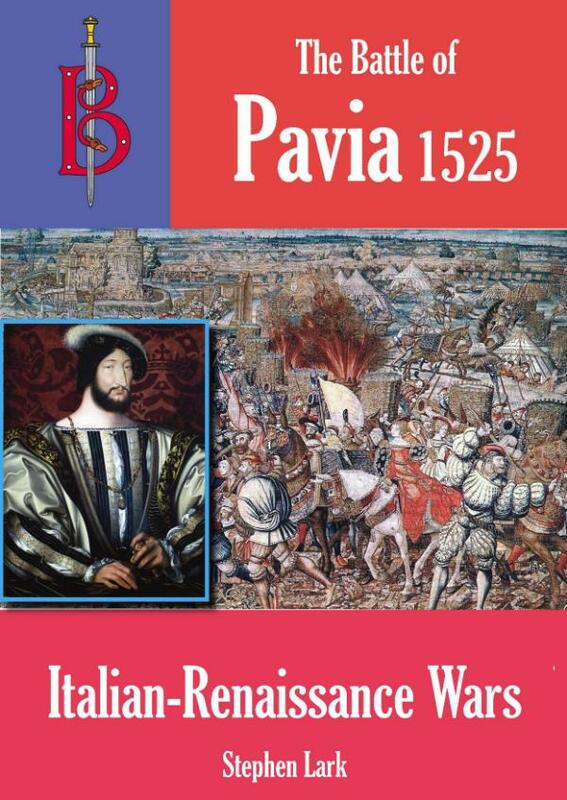 A book dedicated to the Battle of Pavia that decided the fate of Italy for over two centuries. The battle also marked the death of Richard de la Pole, nephew of King Richard III of England and the last Yorkist pretender to the English throne. This battle fought in Italy therefore marked the true end to the Wars of the Roses. Chapter 1 The de la Poles – from France to Suffolk and back?